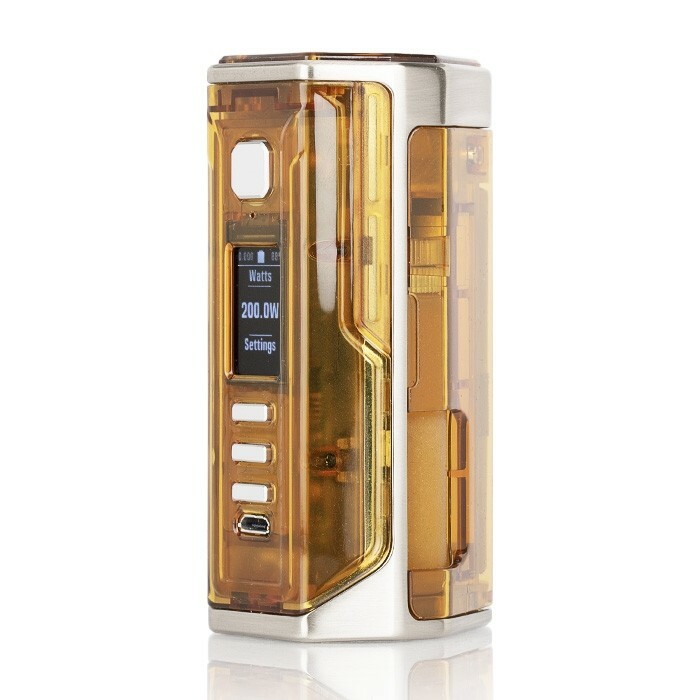 Drone BF DNA 250C By Lost Vape - Mods | Zerobacco eCig Store - Όλα για το ηλεκτρονικό τσιγάρο! 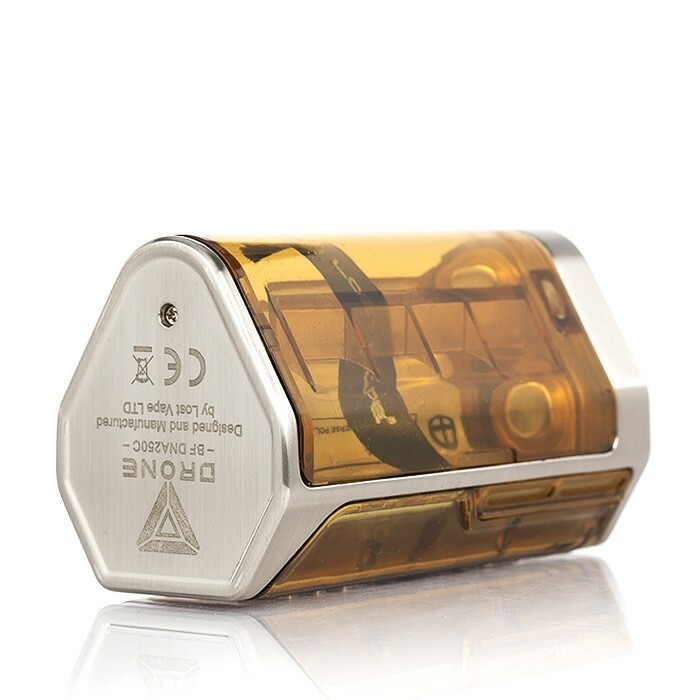 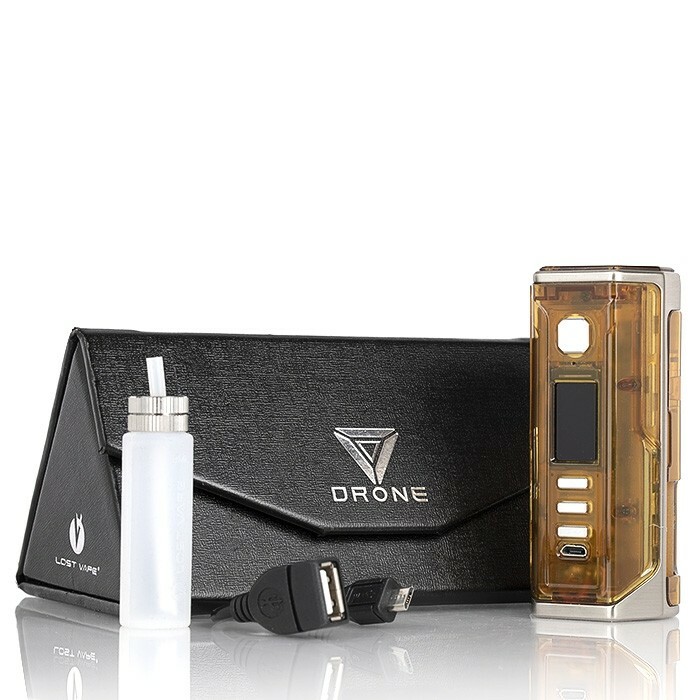 The Lost Vape Drone BF DNA250C 200W TC MOD is the upgraded version of the first edition of Drone BF, allowing you to seize a longer and powerful squonking time. 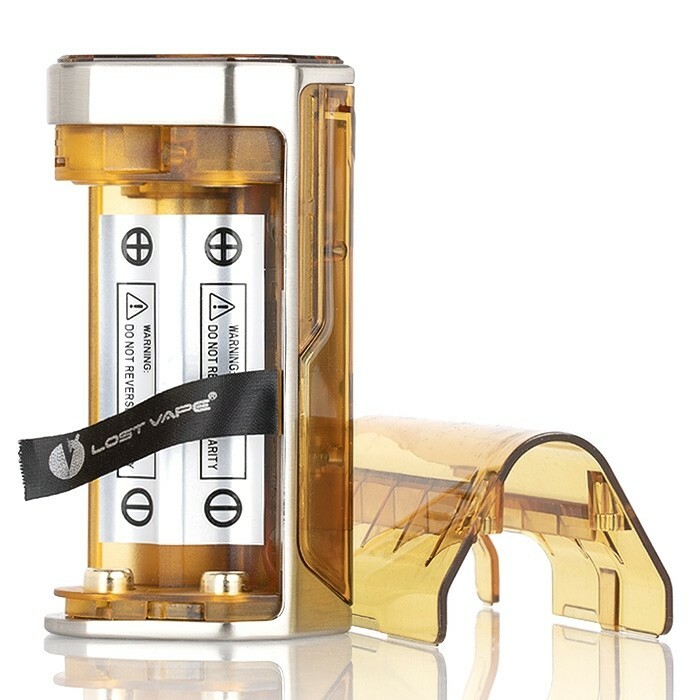 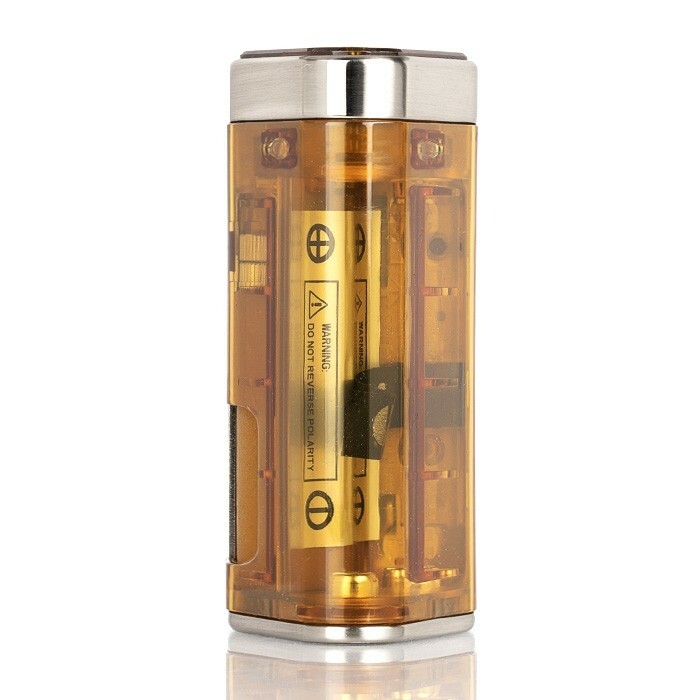 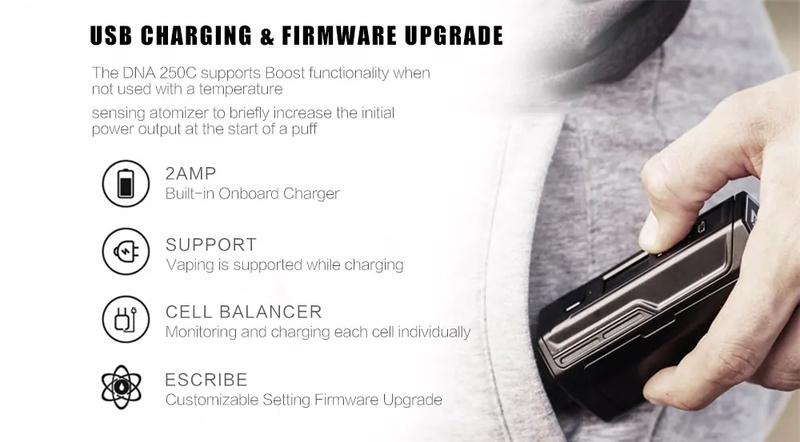 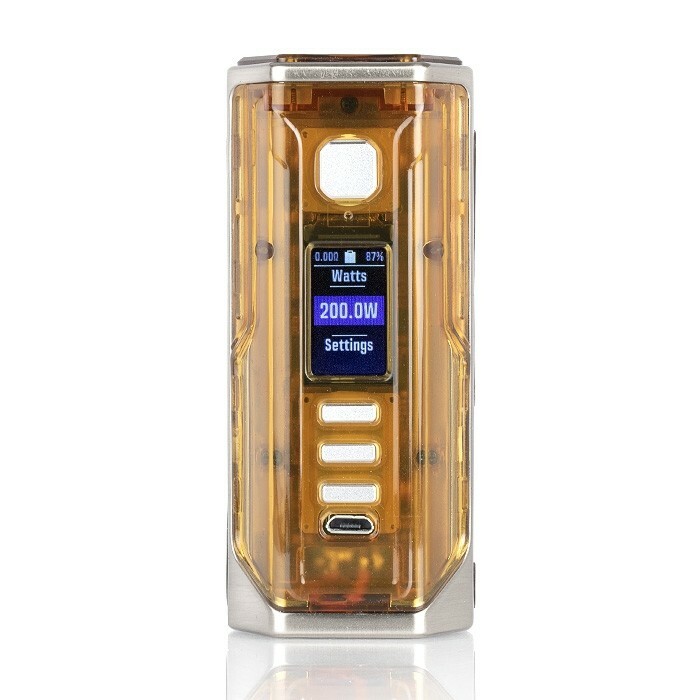 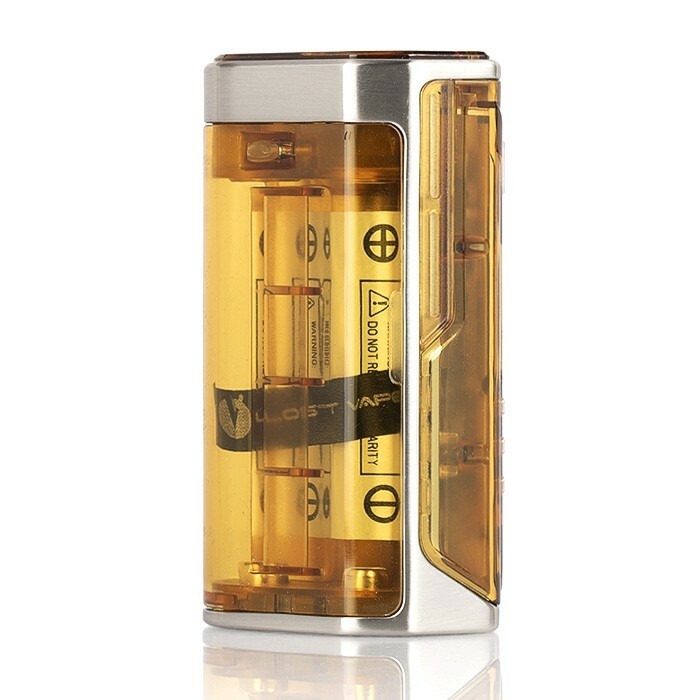 Working with dual external 18650 batteries and advanced DNA250C chipset, the Drone BF MOD can fire up And the max output of 200W with various working mode. 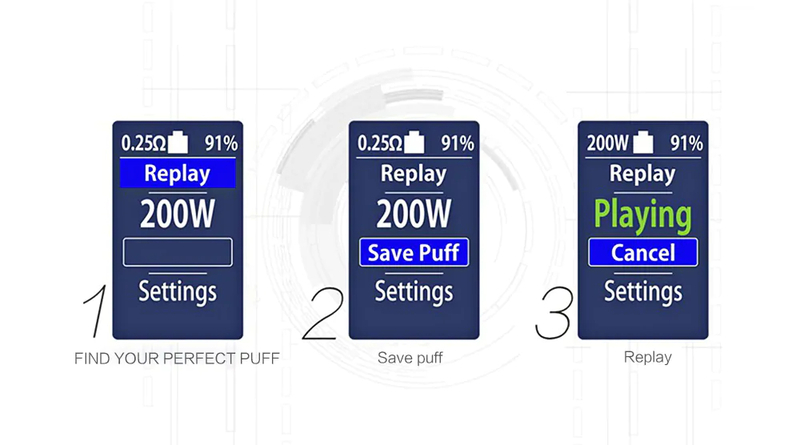 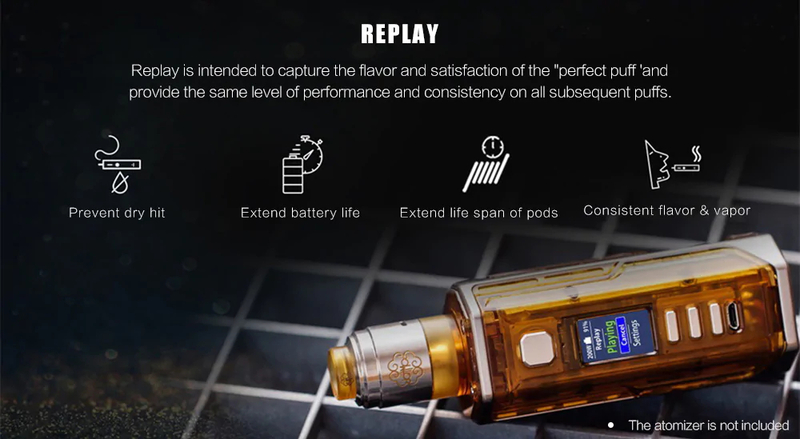 Plus the innovative replay mode, the Lost Vape Drone can capture the flavor and satisfaction of the "perfect puff" and provide the same level of performance and consistency on all Subsequent puffs. 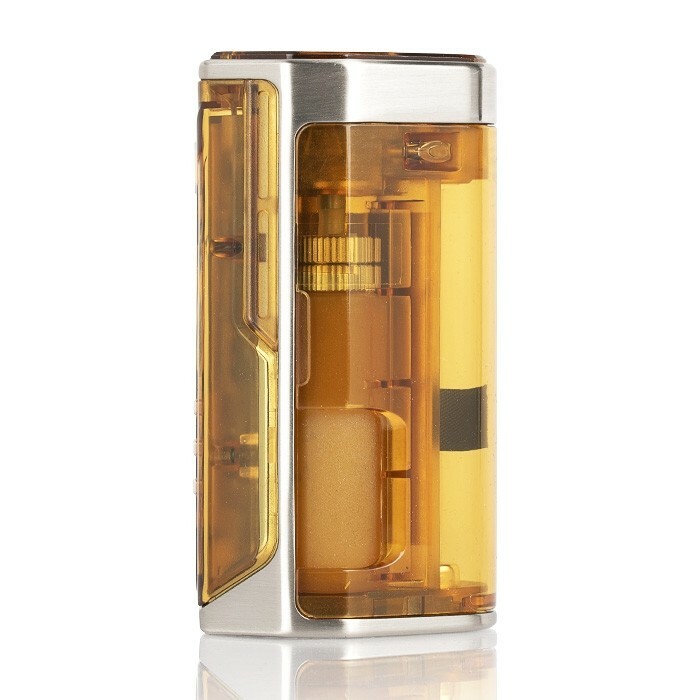 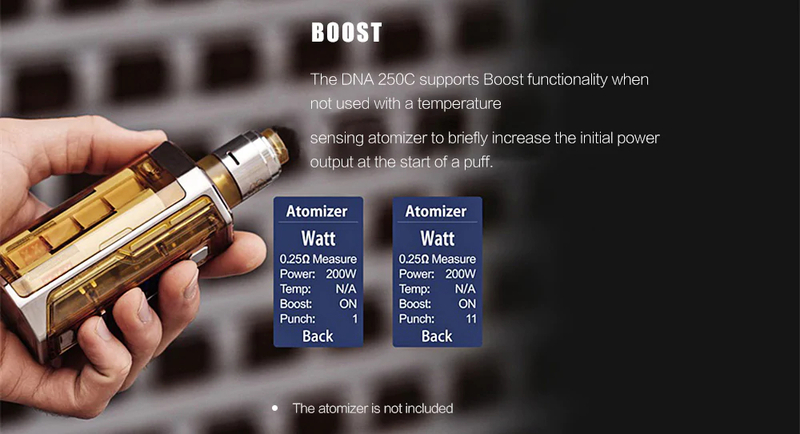 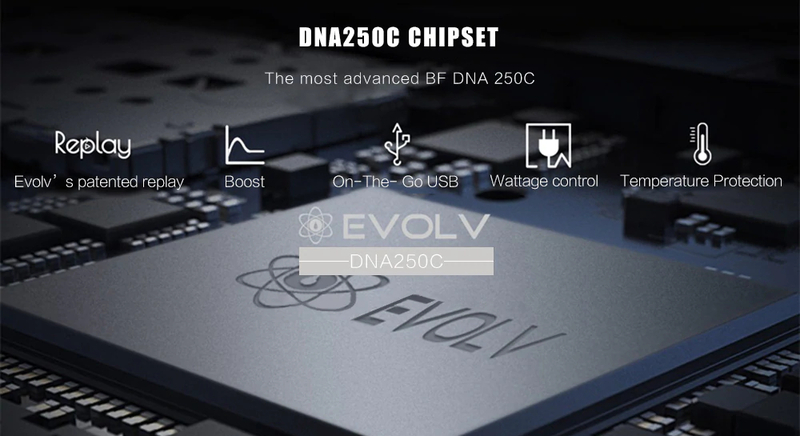 The DNA 250C supports Boost functionality when not used with a temperature sensing atomizer to small increase the initial power output at the start of a puff. 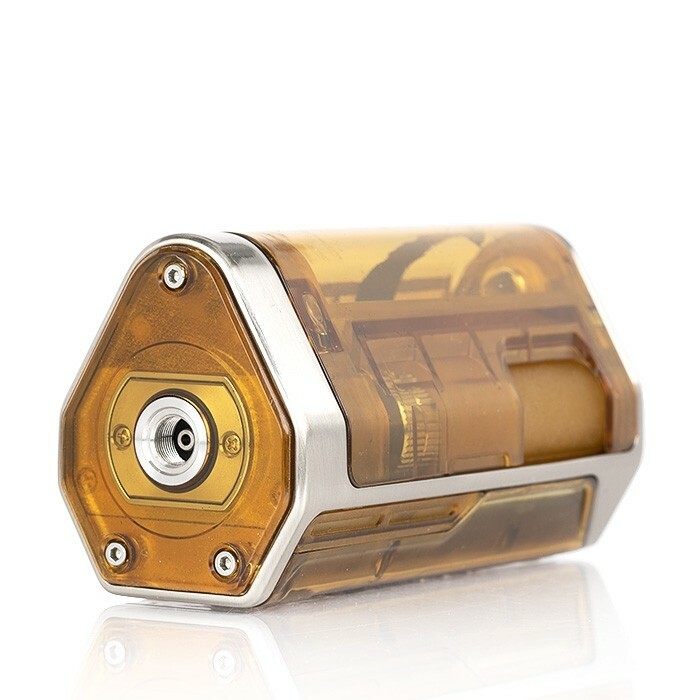 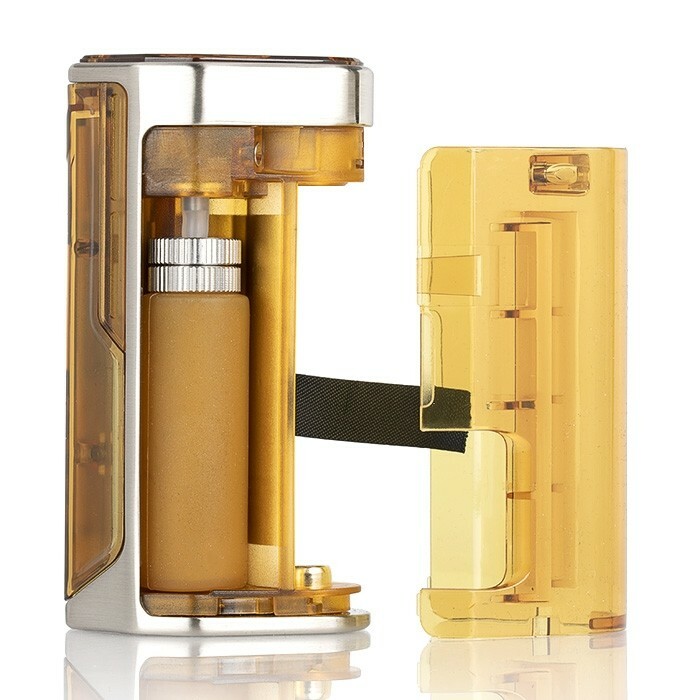 Together with the OLED screen display and 8ml large e-juice squonk bottle, the Lost Vape Drone BF DNA250C MOD will bring you durable vaping experience in a stable vaping environment.